Do you like to play Scrabble® or Sudoku? Then you will simply love Mathagon! 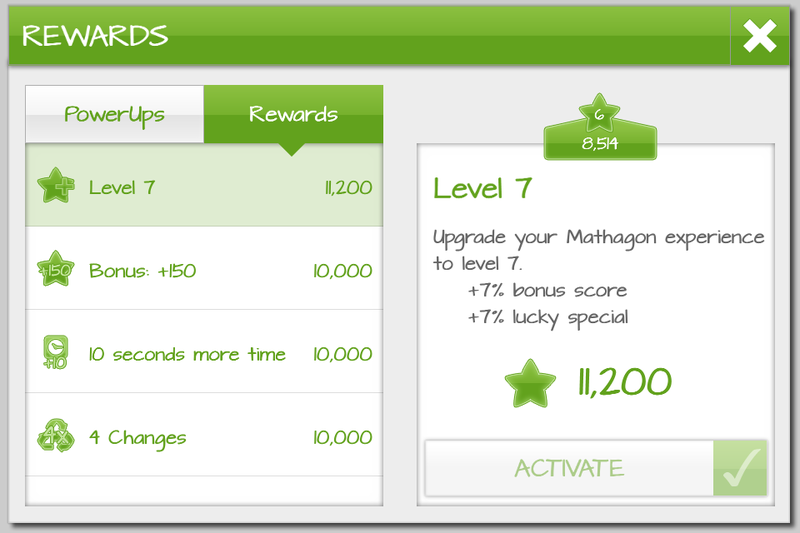 Mathagon combines puzzling tactics with mathematic equations and poses an ultimate challenge for you to meet. It is easy to learn, but only the brightest minds will be able to compete in the online highscore. You can be assured: It is going to be addictive! In addition to the thrilling challenge for grown-ups, this game is of course ideally suited for children, as they playfully learn and practice their basic mathematical skills. Playing with numbers as in Sudoku mixed with puzzling tactics similar to Scrabble. Mathagon combines the best of both worlds in a single game. Find more ways to solve a puzzle and achieve a higher score with different combos and multipliers. Compete on a global highscore! 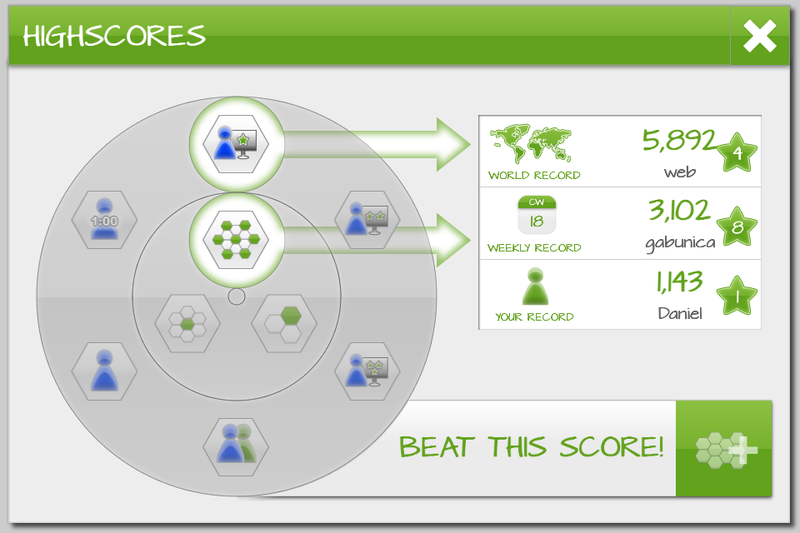 Show your best mathematical skill and compete with other players around the world in weekly and all time leaderboards. Get rewards for owning the best score. Earn special "Mathagons" as a reward for each played game and use them to unlock additional game features or boost your score further with special power ups. Missions for long lasting challenges! Master all of the 100+ missions by completing special tasks and earn additional Mathagons for each one of them. Do you have additional feature ideas, want to give feedback or do you just want to say "hello"? To view this page please ensure that Adobe Flash Player version 11.1.0 or greater is installed.